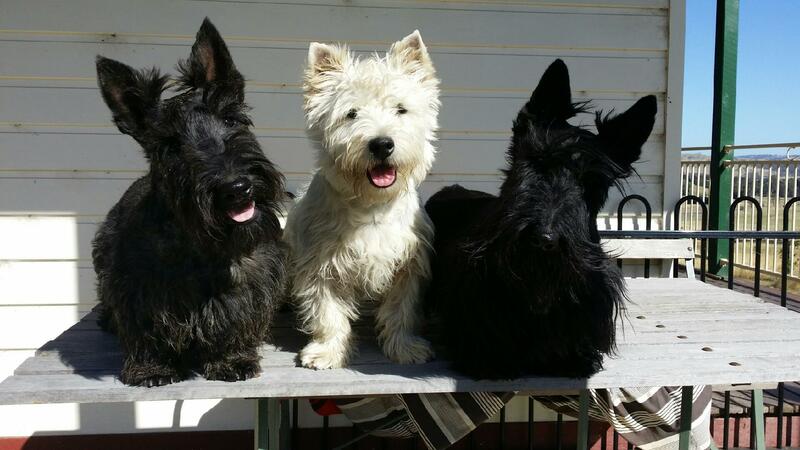 Kanyas - breeder or Scottish Terriers and West Highland White Terriers. My puppies are raised in the home. The babies are fully registered, vet checked and vaccinated and microchipped. I'm registered with Dogs Victoria.